Two big thumbs up. 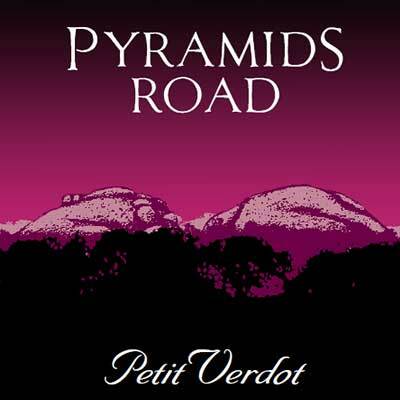 Things have started to heat up but find a steak to sit beside this nifty Petit Verdot. Sourced from Rosemary Hill in the north-west part of the Granite Belt region, attractive aromas of blueberries, violets and sweet spices get the juices flowing. There's a touch of sweetness through the mid-palate, but it's still tight with sapping tannins. Stick it away for another couple of years so it can unleash its inner beauty. Cellaring for 10+ years is certainly on the cards.